​​​ IRVING – Koa Partners is moving its offices from Uptown to two buildings in Las Colinas. The firm purchased the 200,000-sf office pair at 500 E. Carpenter Fwy. plus three acres for additional construction from Dallas-based Spire Realty. 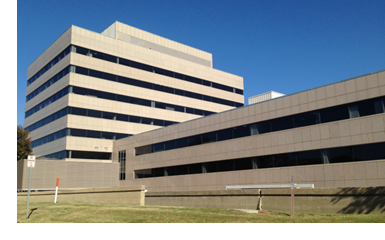 Built in the 1980s, the eight-story project once housed operations for Verizon. Spire had owned the office complex since 2010. ​See also​: Dallas-Fort Worth-Arlington Office Market Research​.